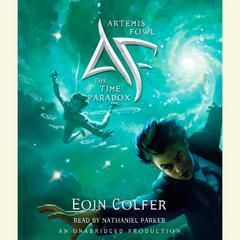 Artemis Fowl - Audiobook | Listen Instantly! 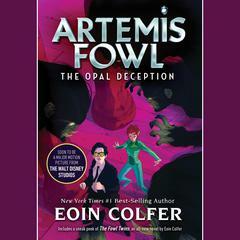 Full of unexpected twists and turns, ARTEMIS FOWL opens up a riveting world of magic, mystery, and humor. Download and start listening now!
" Really enjoyed this story with my eight year old boy. He and I both were enthralled. " 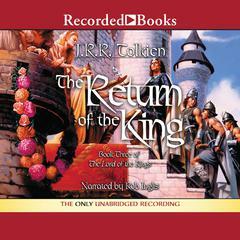 " It is sooooo great I would read it again and the person who read it is terrific!!!! " " An amazing book very well written and i highly reccommend it. " " Great book for middle school boys "
" Artemis Fowl was entertaining and I'll be checking out further adventures from the library. " " One of the things I love about fantasy novels is their ability to draw you into a new world...this book didn't do that for me. I didn't love the characters...except for the fairies. I liked them. The humans in this story were completely annoying. I don't think I would recommend this book to anyone. Not because it was bad, but because it just wasn't any good. " " Very entertaining but probably for boys only. Lots of action, mystery, and fantasy. " " Nicely woven tale.But the author sometimes tend to linger on certain situations which can be boring sometimes still an enthralling read ! Mixing of the fairy world and Humans is great ! " " omw! 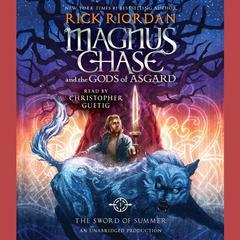 its amazing i love his books they so full of adventure and so much more "
" Some parts were predictable, but others were quite unexpected. It was just interesting enough to convince me to read the next one. " " So awesome!!! !I'm a huge Artemis fan. " " Fantastic for talking about and introducing high level vocabulary. " " Goed boek, is een beetje inleiding van de volgende boeken daarom een beetje saai.. "
" Read this multiple times when I was younger. Artemis was like a young Sherlock Holmes, but more mystical and mysterious. " " I found this book to be heavy-handed and the characters highly underdeveloped. The end of the book is confusing. If you want a kids' series that involves a magical world, the Harry Potter and the Golden Compass series are a thousand times better. " " Love these books. They are so clever. Really, really fun read :) Such a cool take on classic fairy tale creatures "
" This was an amazing book. 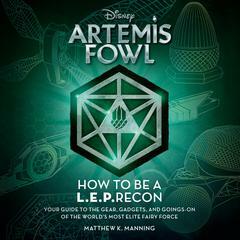 In the book, Artemis is one the the worlds smartest people. He then trys to find, the fairytale, fairys. With his brains he can, but can he escape their trap with their gold? " 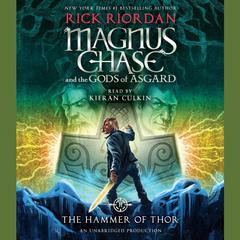 " this is an awesome book. i cant wait for the next one. " 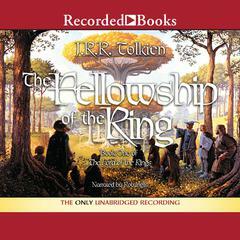 " I am an absolute fan of this series. It's a perfect mixture of modern and fantasy. Plus, there's a fabulous sense of humor. " 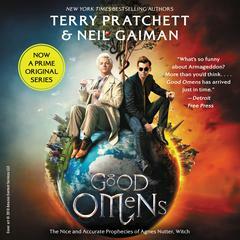 " A good yarn for the able reader "
" im unsure how I feel about artemis. I didn't like him at first but when the book ended I warm ed up to him. I'm curious to see where the story goes from there so ill keep reading. " 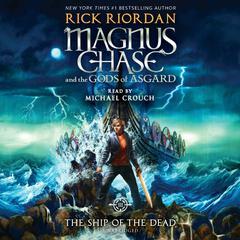 " Fast-paced. Amusing. Original. Tightly woven. " " Interesting kids novel. " " Amazing! keeps you on your toes! " " If I were a tweenage boy, I think this would be the best series ever. 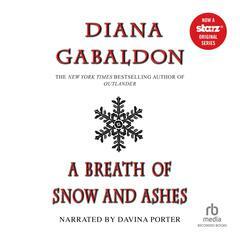 I think it was well written, but I am so obviously NOT the target demographic! " " Action and fairies for kids! The characters are extremely interesting and not always good but you're fascinated all the same. " 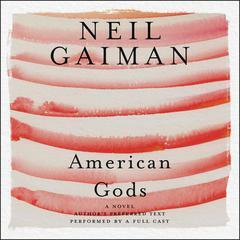 " This was a really good book. Really interesting to read a book from the perspective of the villain. I highly recommend this book. 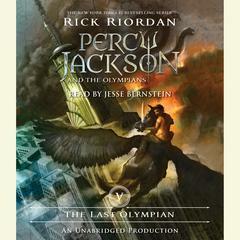 I can't wait to read the rest of the books in the series. " " It was a good and adventurous book. I think that they did a good job of making the picture go to your head. " 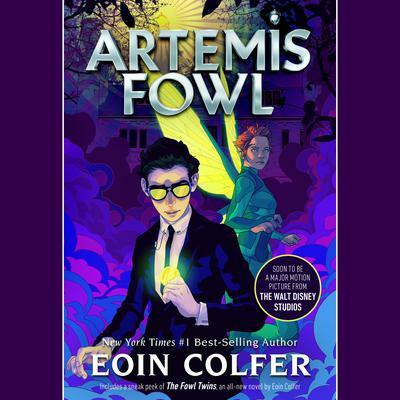 " Someone told me that Artemis Fowl is just like Harry Potter. I beg to differ. " " It was witty and clever "
" It's not interesting in my opinion. That's it, I didn't finish so I won't comment anything. " 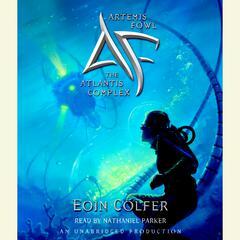 " Eoin Colfer is a very, very funny guy. 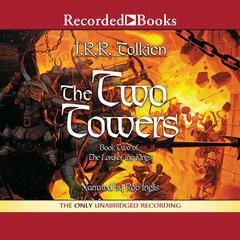 This is a great series, and well worth listening to, especially in a car full of boys. The criminal aspect of it may seem alarming, but give this book and series a shot. You'll be surprised how many moral issues are raised and answered. " " still only feel meh about it "
" Good, cute story - kept me guessing the plan up until the last few pages. I know it's for a younger audience, but still enjoyable. " 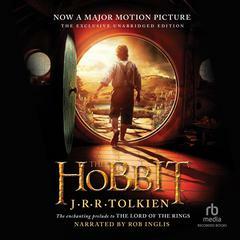 " Fantastic book! Contains heaps of that dry Irish humor I love so much, with tons of fantastical fairy creatures. 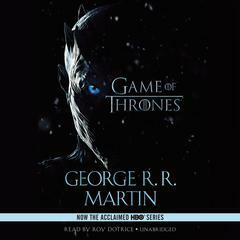 I'll be sure to read the rest of the series! " " Very fun. I'd read this with my boys as pre-teens. " " Three stars should do it. Not fantastic. Not terrible. Not enough to keep me wanting to read the series. " 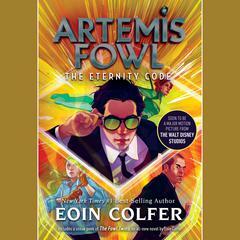 " This book introduces the young criminal master mind Artemis Fowl, his bodyguard Butler, and fairies. The set up of the world is fascinating and the book is fast paced and interesting. " " It's kinda cool but kinda lame.. I can't stop comparing to Harry Potter and Harry wins by a longshot. The main character is way to smart and annoying. The story is I guess ok but nothing much.. all in all an ok read but I wouldn't go as far as recommending it. " 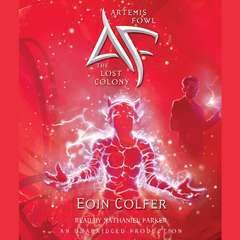 Eoin Colfer (pronounced Owen) is the New York Times bestselling author of the blockbuster Artemis Fowl series, among many other works. He was born in Wexford on the southeast coast of Ireland in 1965 and first developed an interest in writing in elementary school, captivated by the Viking stories inspired by history that he was reading at the time. He has worked in Saudi Arabia, Tunisia, and Italy, and his first book, Benny and Omar, published in 1998, was based on his experiences in Tunisia; it has since been translated into many languages. 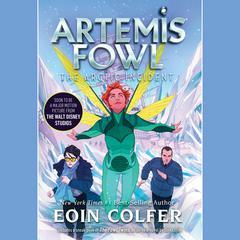 In 2001 the first Artemis Fowl book was published to great success. 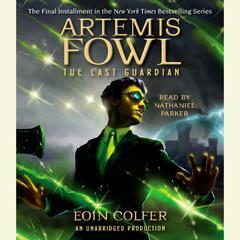 His Artemis Fowl books have now sold over twelve million copies worldwide. Nathaniel Parker has appeared in several films, including The Bodyguard, Wide Sargasso Sea, and Hamlet, while his theatrical roles include Wellbred in Every Man in His Humour, Kudryash in The Storm, Florizel in The Winter’s Tale, and Don Pedro in The Rover. Among his television credits are A Village Affair, David, Absolute Hell, and the part of Gabriel Oak in Far from the Madding Crowd.